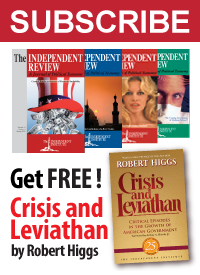 Back in 2012 analysts were predicting that the federal bailout of mortgage finance giants Fannie Mae and Freddie Mac would be the most expensive government rescue of the financial crisis. At the time the cost was $153 billion and rising, and those costs would continue to climb regardless of federal plans for the agencies. 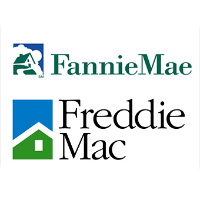 According to this report, Fannie Mae and Freddie Mac have “taken $187.5 billion in taxpayer aid since 2008” and “could require an additional bailout of as much as $190 billion in a severe economic downturn.” In the worst circumstances, by some estimates, the companies would need $84 billion to $190 billion by the end of 2015. This comes despite efforts to “wind down” the federal agencies under a policy to scale back mortgage investment portfolios and shed employees. But as this report notes, these two government-sponsored enterprises did not shrink much at all, and remain huge players in the mortgage finance business. Layoffs in the Washington, DC, office were offset by hiring at regional offices such as Dallas. During federal government conservatorship, in fact, Fannie Mae gained 1200 employees. There was really no plan to reform operations going forward, and congressional momentum to wind down has abated. Meanwhile, economic growth has been meager and the housing market is hardly thriving. So it’s not out of the question that Fannie Mae and Freddie Mac could soon need another $190 billion from taxpayers.